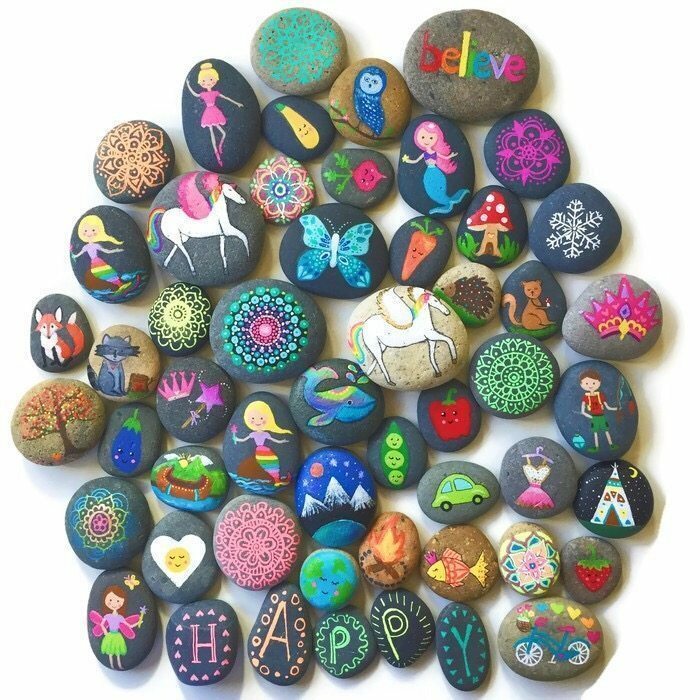 Over the past 5 years I’ve become known for my painted rocks, colorful and inspiring art, and rainbow-themed aesthetic. 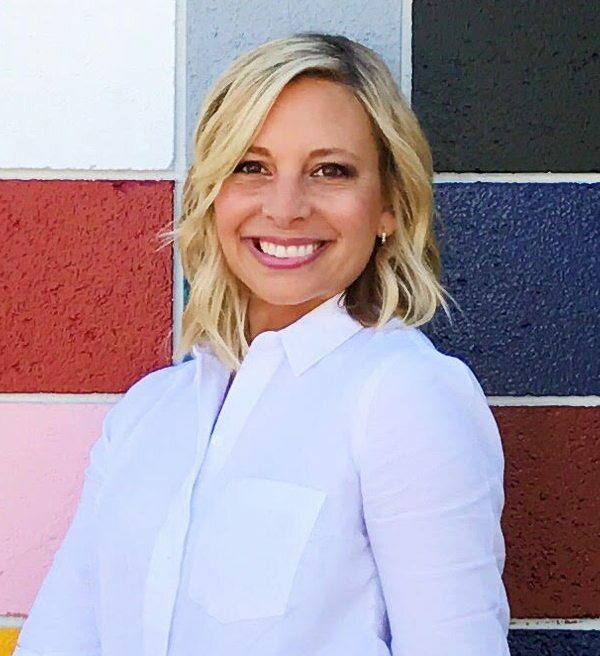 With a 10-year background in marketing and branding for a Fortune 500 owned company, I understand the importance of creating consistent, engaging brand stories, and connecting on a personal level with followers and consumers. In 2011, I put my marketing experience to use when I created my own art and DIY-centered brand after becoming a mom. Since then I have amassed over 20k followers on Instagram, and my work has been featured on Instagram by high-profile companies like Starbucks, The Huffington Post, and Michaels Craft Stores. 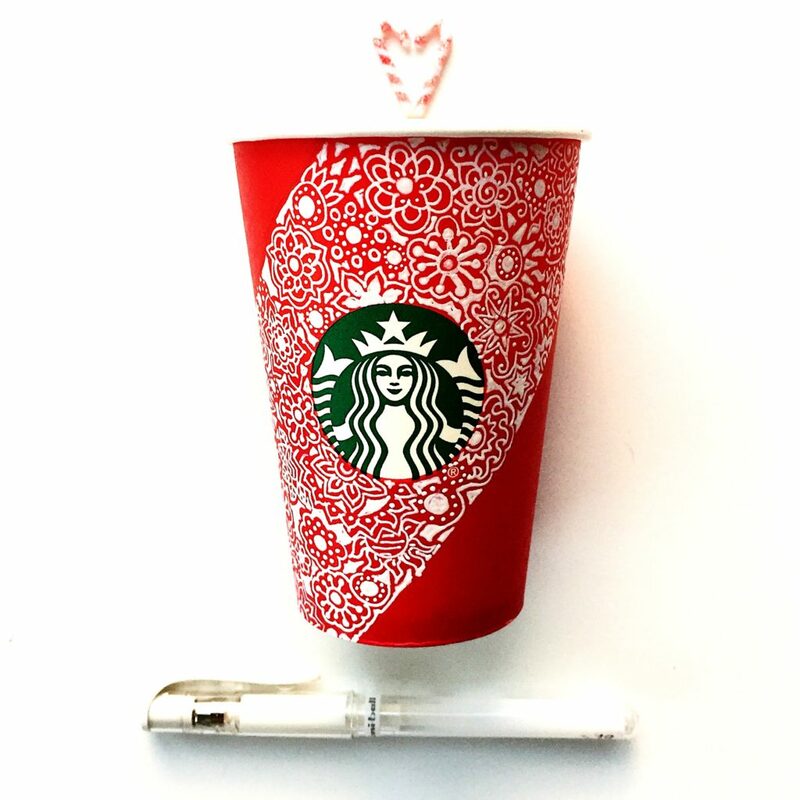 In 2015, I was one of five red cup winners chosen by Starbucks from over 100,000 entrants. Since then I have become known for colorful Starbucks art cups. 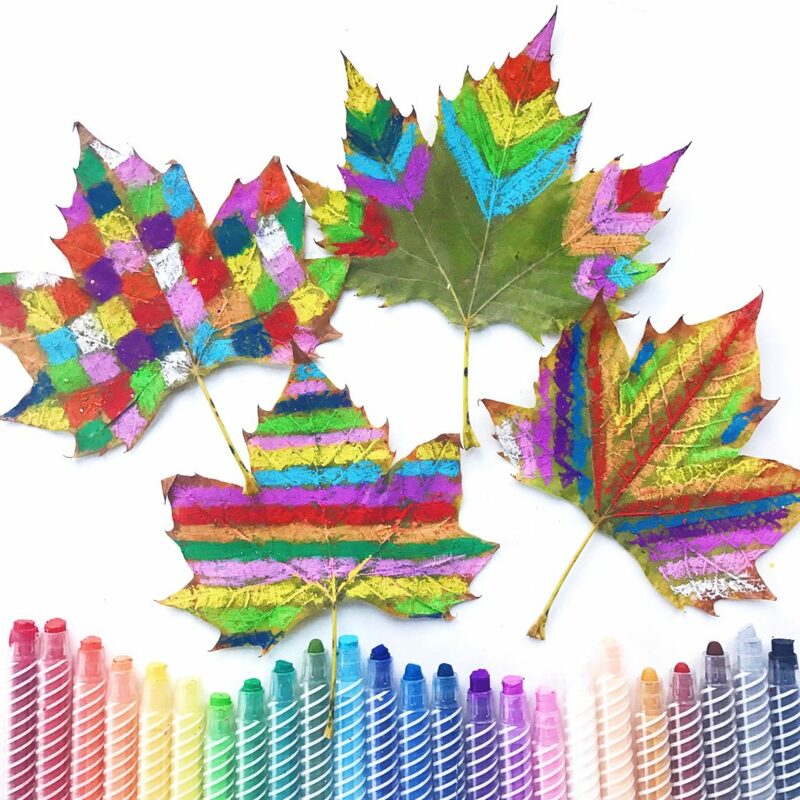 The Huffington Post featured my colorful leaf art. In partnership with Faber-Castell art supplies I created a series of art-related posts on Instagram. As a regular blogger for art supply company OOLY, I’ve created numerous DIY and craft-related posts. 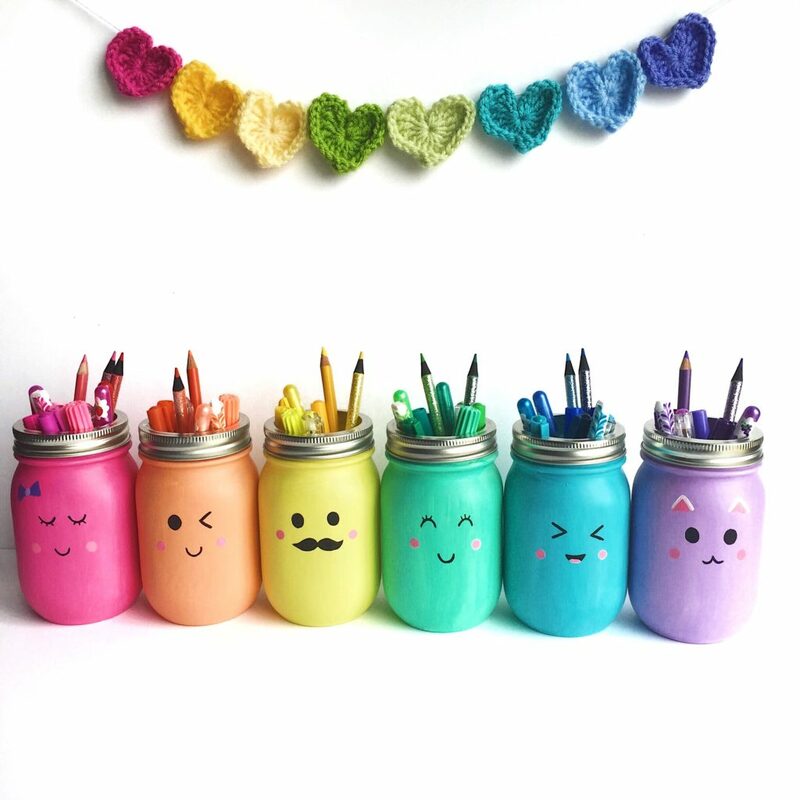 One of my most popular and viral posts is a set of rainbow colored, kawaii-inspired mason jars that are perfect for holding pens and pencils. I’d love to chat about how we can partner together to create something bright, colorful, and happy. You can start the conversation at [email protected].